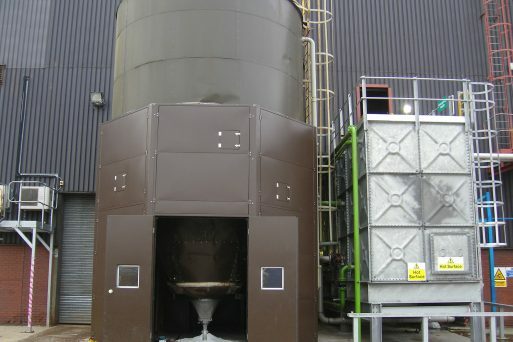 For many applications, it is not always practical to fully enclose a noise source due to airflow / ventilation requirements and means of access. 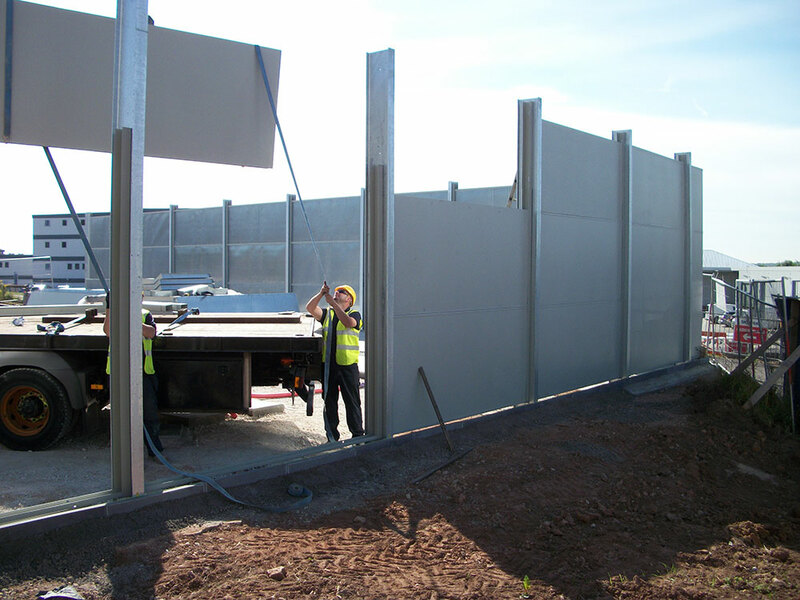 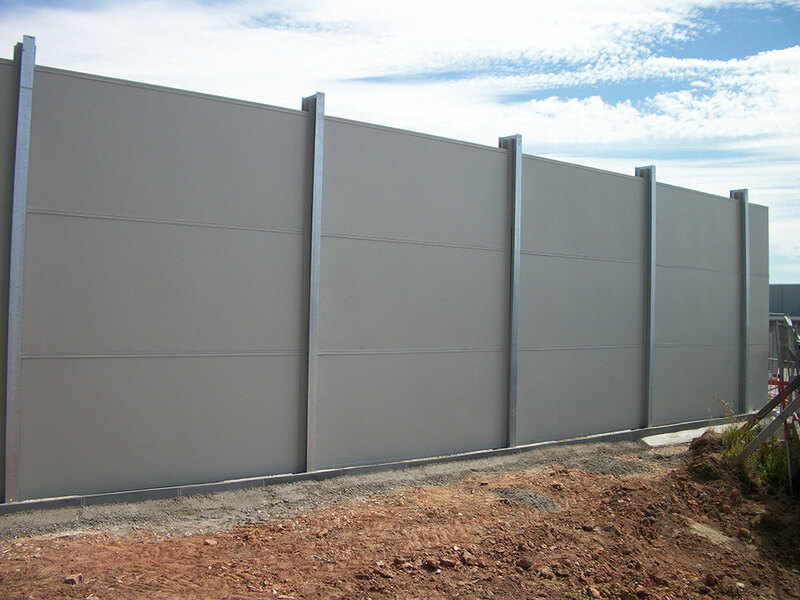 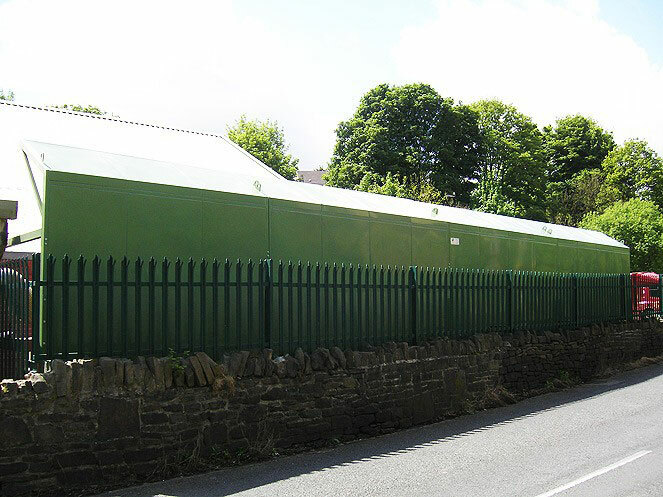 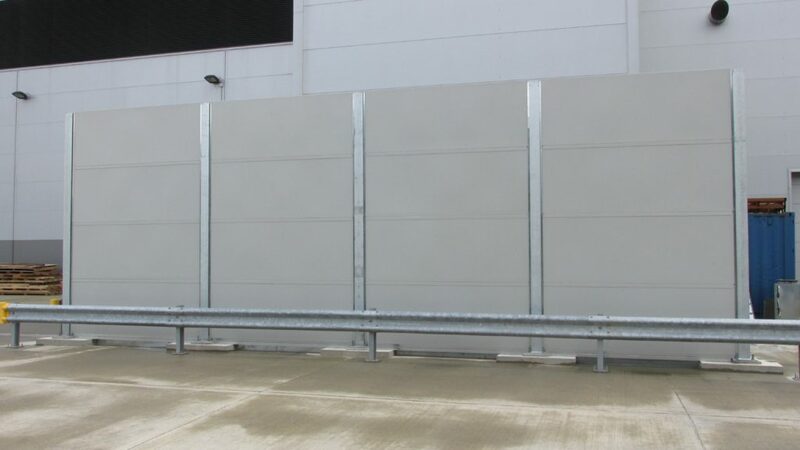 In these cases the best option is to erect an acoustic barrier or screen to reduce the transmission of noise. 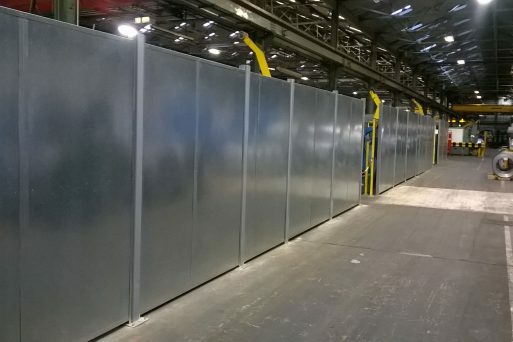 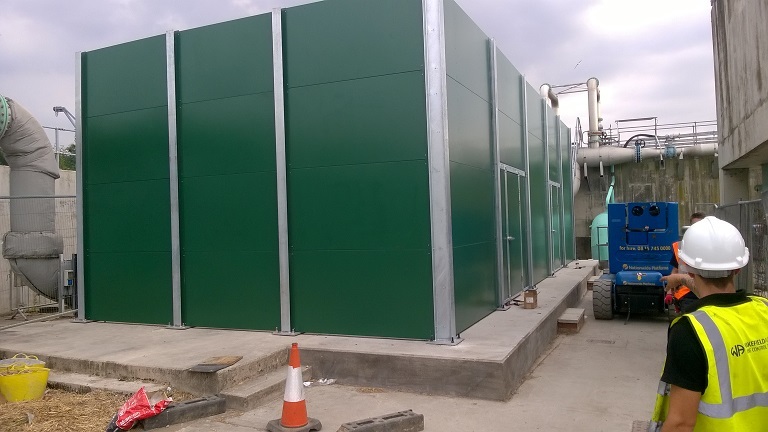 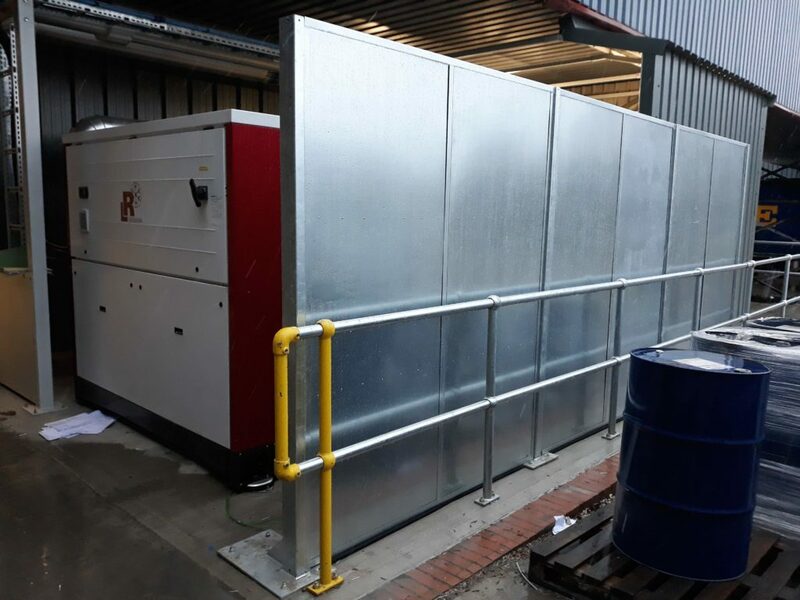 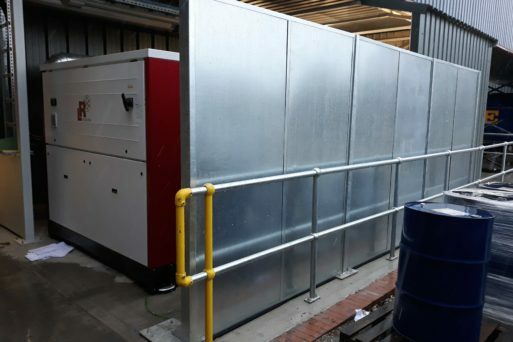 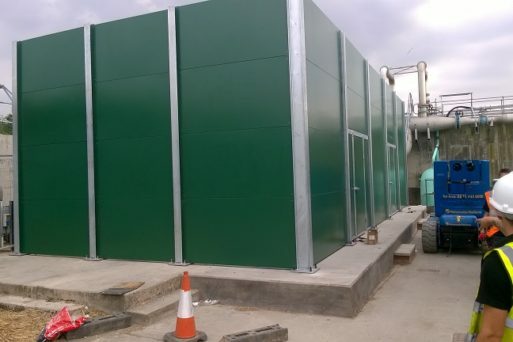 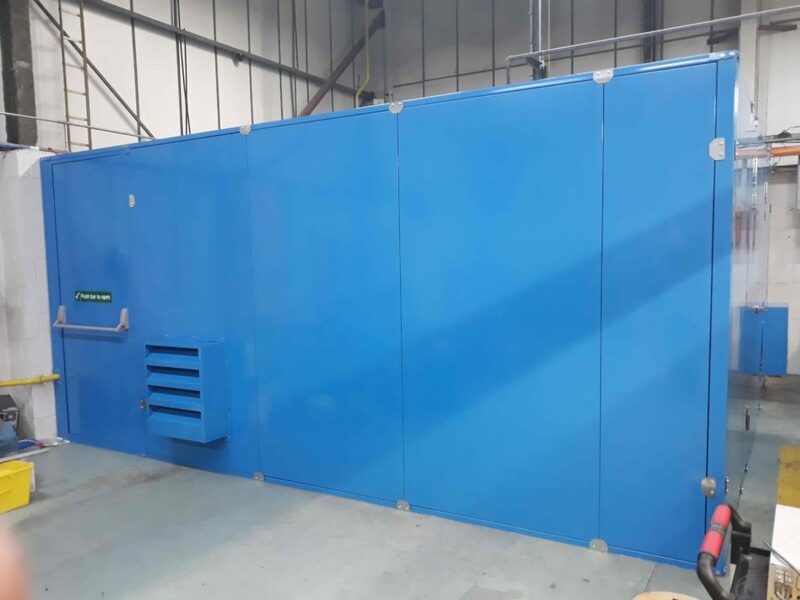 Wakefield Acoustics undertakes the design, manufacture and installation of a full range of acoustic screens, and works with end users, OEM’s, consultants and contractors to address complex noise problems across an extensive range of industries. 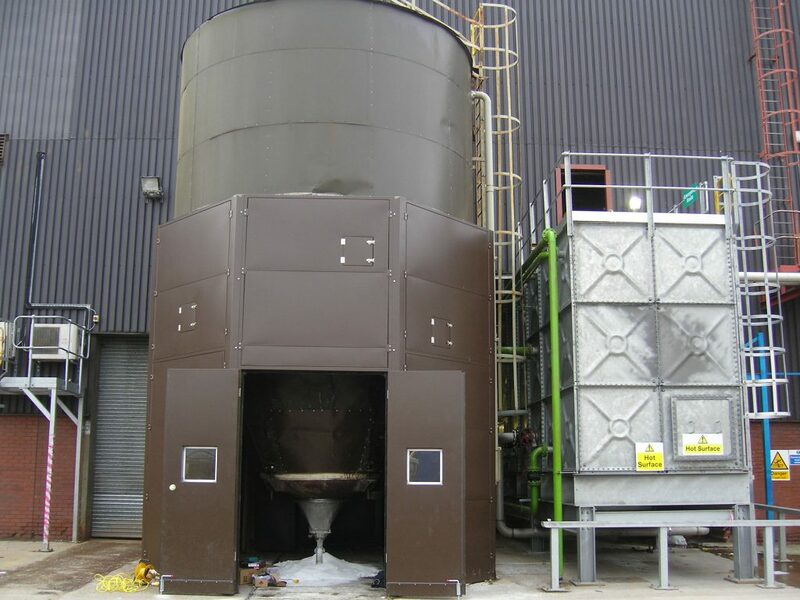 Each application is cost-effectively designed and developed to meet the most demanding of acoustic specifications. 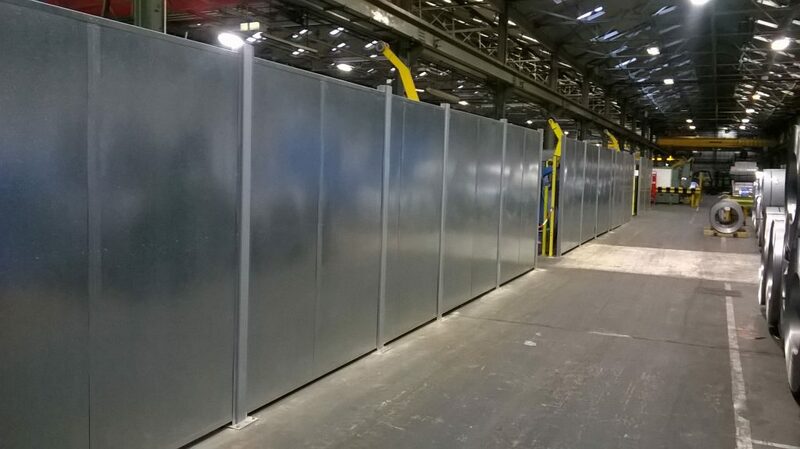 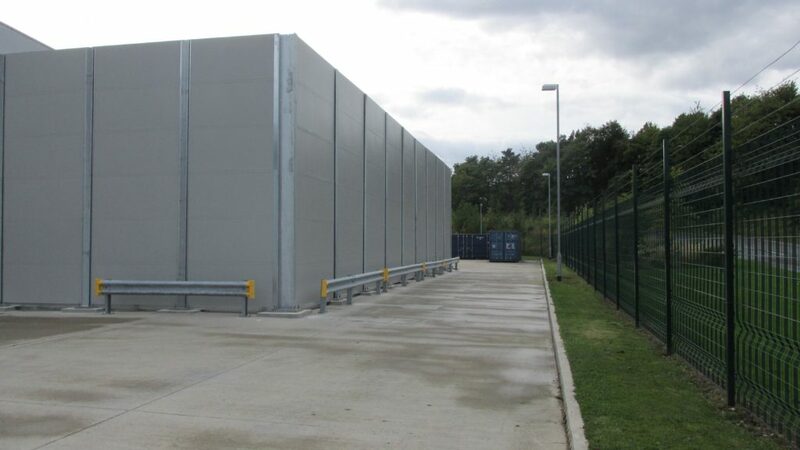 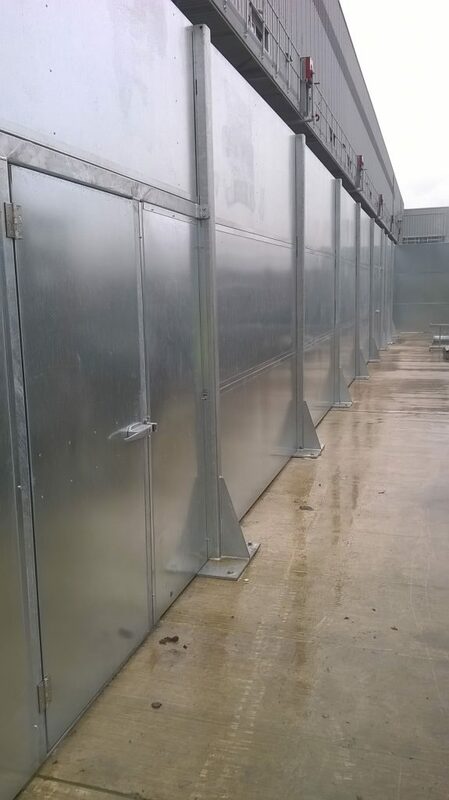 Wakefield Acoustic provide several types of acoustic screen construction dependant on application and structural requirements. 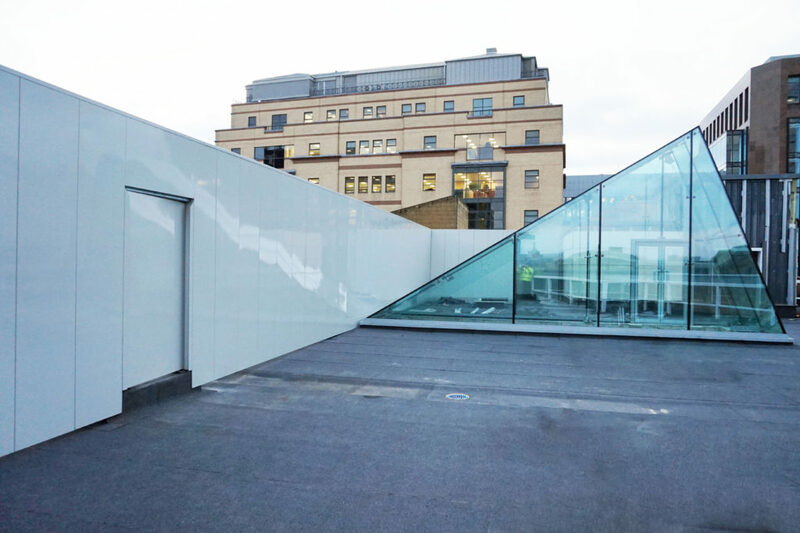 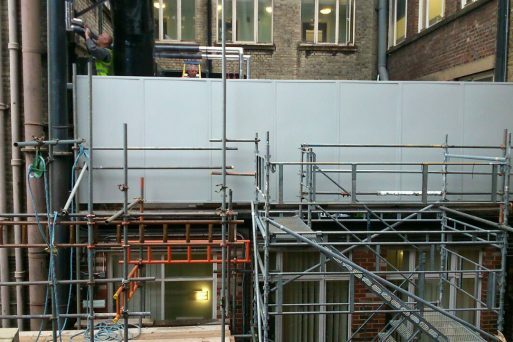 These range from modular panel-to-panel constructions through to individual acoustic panels mounted in a structural framework. 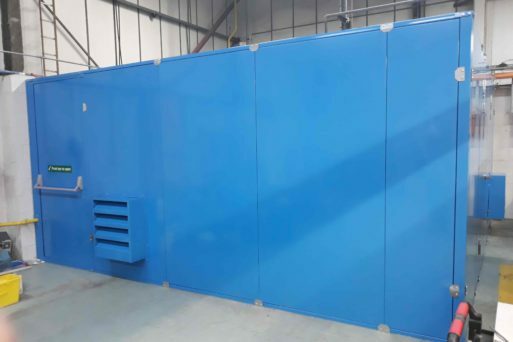 Below are some of the optional features of our screens, and further details are available in the downloadable product datasheet. 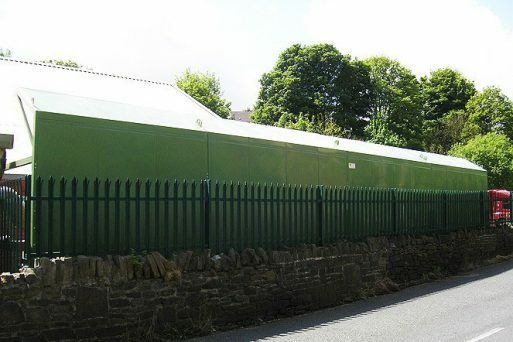 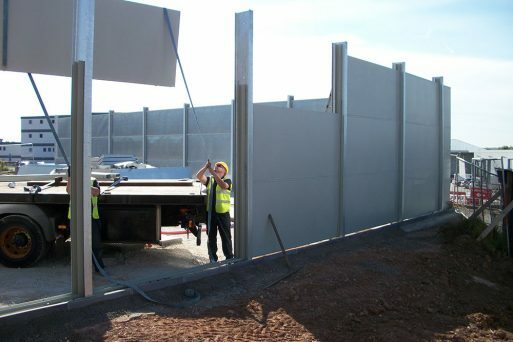 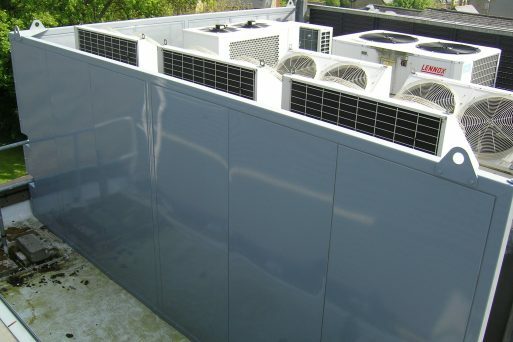 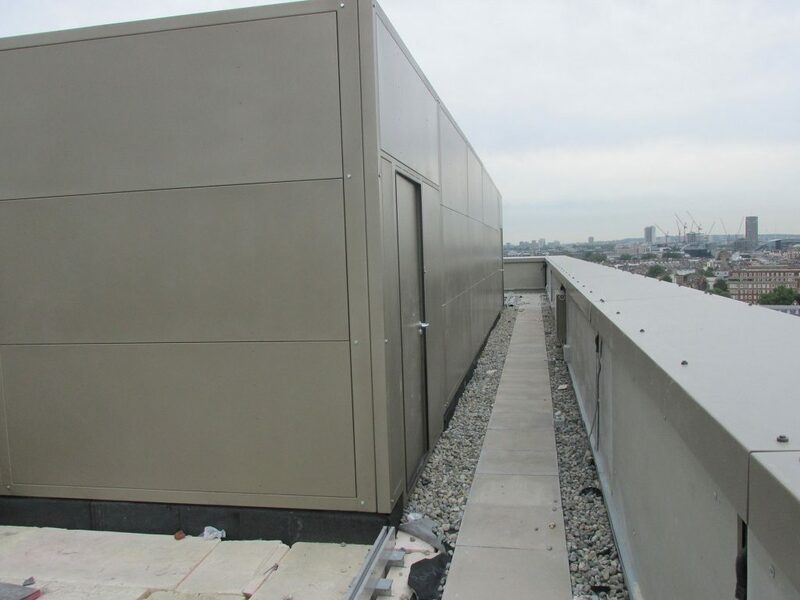 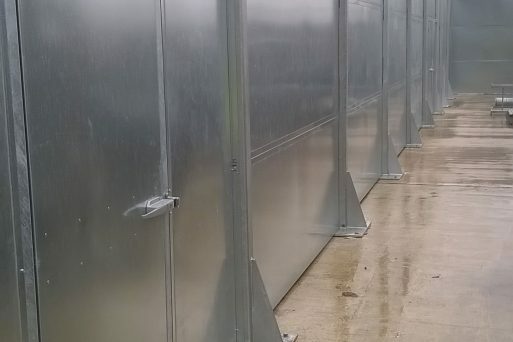 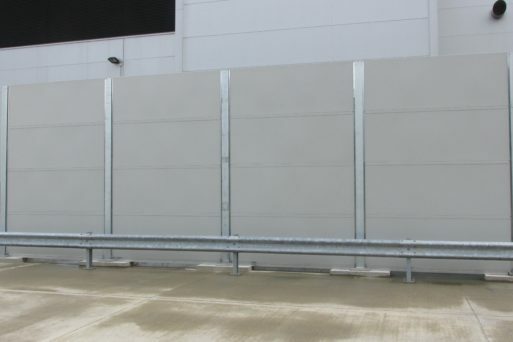 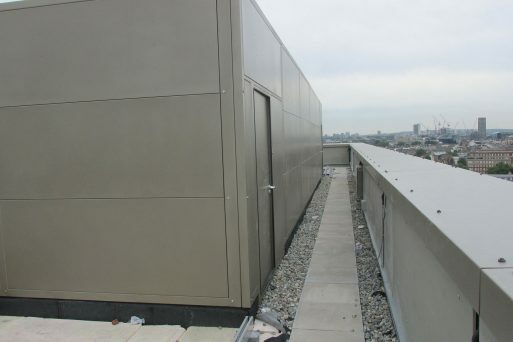 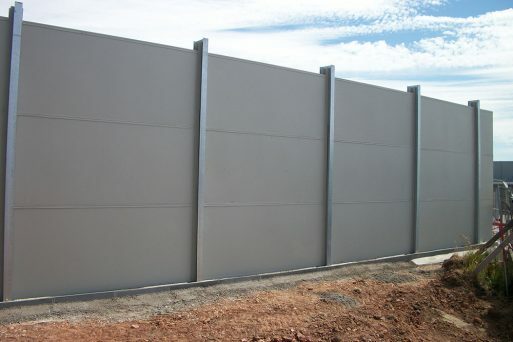 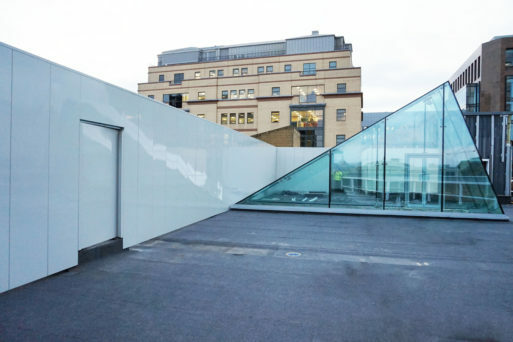 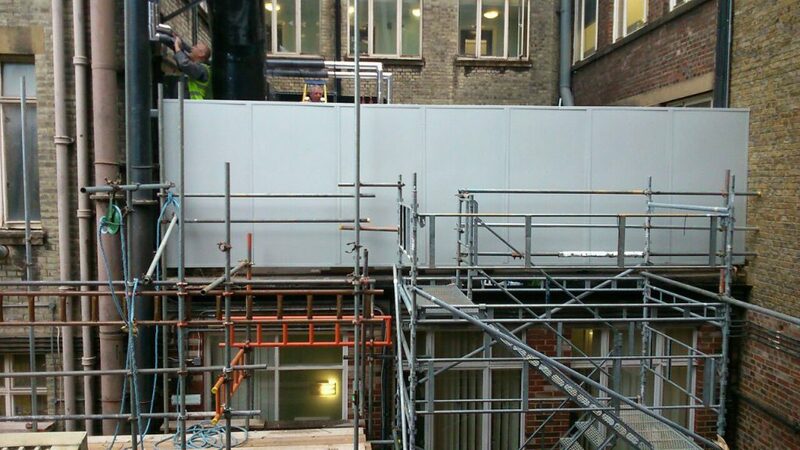 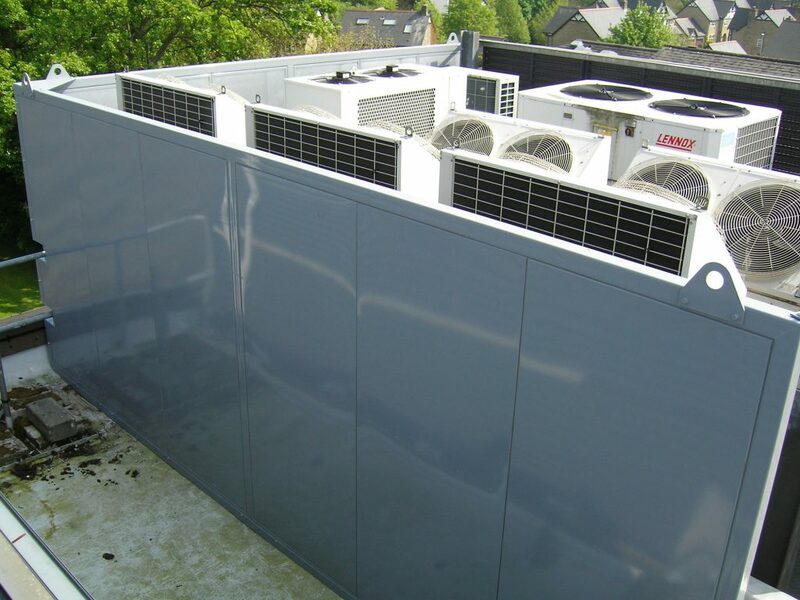 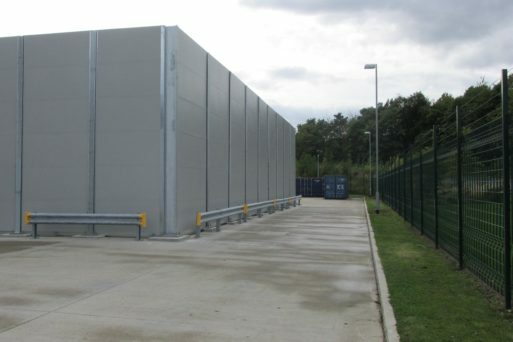 To ensure a quality installation, and to guarantee a noise reduction solution, our range of acoustic panels which form our acoustic screens and barriers, has been independently tested in accordance with BS EN ISO 10140-2:2010 ‘International Standard Method for Measurement of Airborne Sound Insulation of Building Elements’ to determine SRI’s (sound reduction indices).